Now the company has released an app into the Play Store that's aimed squarely at these customers. Some of these actions aren't really all that suspicious, especially for travelers who may regularly power down their phones entirely rather than switch to airplane mode. Update: Lookout has confirmed the deal. PR is at the bottom of the post, if you're interested. The assortment of apps you have to wade through when powering on a new phone for the first time is about to grow by one. 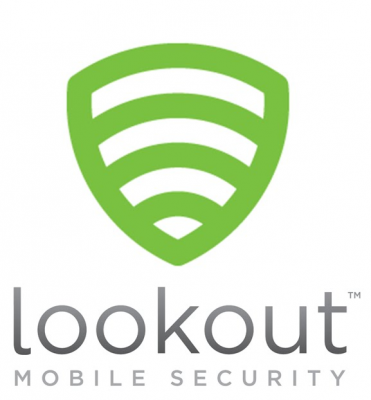 Samsung is expected to announced on Wednesday that is has licensed Lookout's anti-malware suit for all its upcoming Android devices. 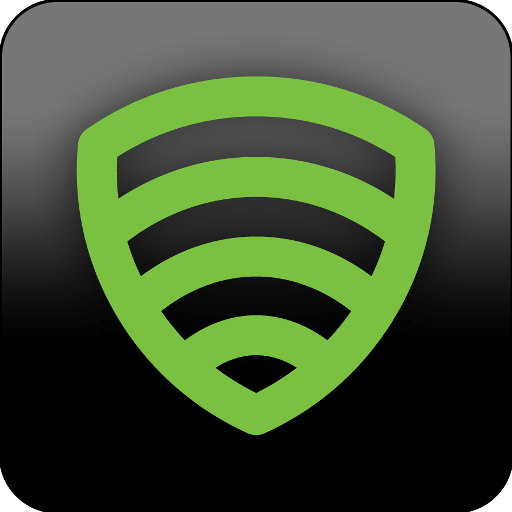 No word yet on whether or not current devices will get Lookout as an update. With the advent of the latest and greatest APIs, amazing new apps have been made possible. Unfortunately, these developments have also given rise to another, more insidious trend on Google Play: cruel and unusual advertising. For example, ad network SellARing allows developers to play a 10-second audio ad whenever users make a phone call. 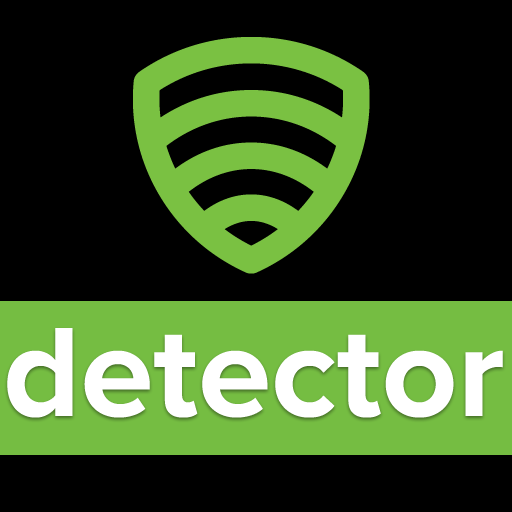 Fortunately, Lookout recently released an app called "Ad Network Detector" to help with such obnoxious, intrusive ads; however, up until today, SellARing was not among the detected networks. 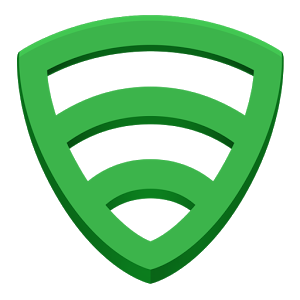 No more - as of the latest update, version 1.2, Ad Detector users can identify apps that use SellARing; as with other ad networks, once the applications have been identified, Lookout gives you the option of opting out of the ads, getting more information about them, or completely uninstalling the apps that trigger them. 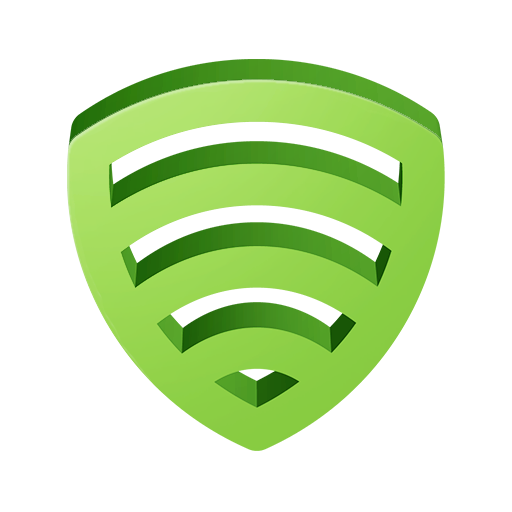 That changes today, however, as the Lookout team has finally added these two crucial features to the array of others that Lookout is capable of. File System Monitor keeps a watchful eye on incoming files to your SD card in real-time, so it can catch potential "infections" before they can cause any real damage. 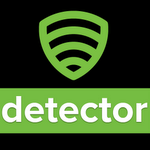 There are other detectors of notification ads on the Market, but none are as comprehensive and polished as Push Ad Detector. No surprises there - Lookout is known for quality of its software. Once you perform a scan, you will see a list of installed applications that include support for ad networks mentioned above as well as ways to either opt out of those networks permanently (presumably based on device ID), get more information, or just uninstall the offenders altogether.